Speak No Evil About Presidents. So say most textbooks, journalists, commentators, and even some historians. Not in this book. 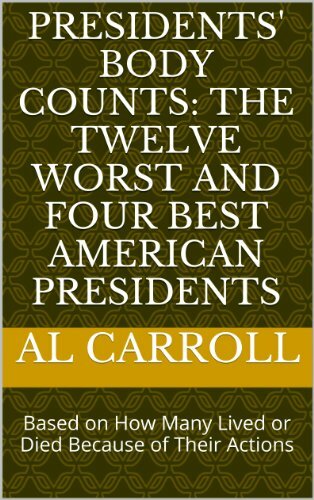 An eye opening look at all the evil done by presidents, mass murder, incompetence, and terrorism, and a look at the noblest presidents also.